Without a higher perspective, we are slaves to Satan and this world. Even the Christian who does not invest in having their mind renewed will not be transformed and although God will provide grace, that Christian is subject to the three enemies... Satan, the world and our flesh. The promises of God are enjoyed by those who overcome. Perspective is a big deal! Moving forward, we also find that Jesus's work on the cross has given us salvation, where the Holy Spirit lives in us as a part of our new nature. This new life gives us access to the mind of Christ. 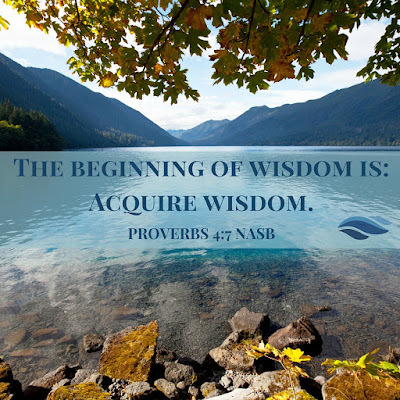 Now we not only can know God's thoughts and ways (if you've seen me, you've seen the Father) through the Word of God and the work of the Spirit in our heart and mind. The power of this new perspective, reveals how we are to live in this life, how we solve problems and how we overcome obstacles. Our old lives have passed away in Christ so we need to embrace this new way of thinking. This is why we must be transformed by the renewing of our mind. Renewing our mind should be our primary undertaking as Christians. Nothing happens until we think differently. Until we think like Jesus thinks, there is no faith, no growth and no knowing God. This new thinking is the new perspective. Conversely, we see people who have done works in the name of Jesus, yet Jesus indicates, he does not know them. In fact, he actually says, "I NEVER knew you!" How is this possible if they are doing works in the name of Jesus? It's because they live according to their old life and not according to their new life in Christ. They never took on God's perspective and were prevented from doing the will of God. If you want to take on this superior perspective, then take up the Sword of the Spirit! How do I take the sword of the Spirit? 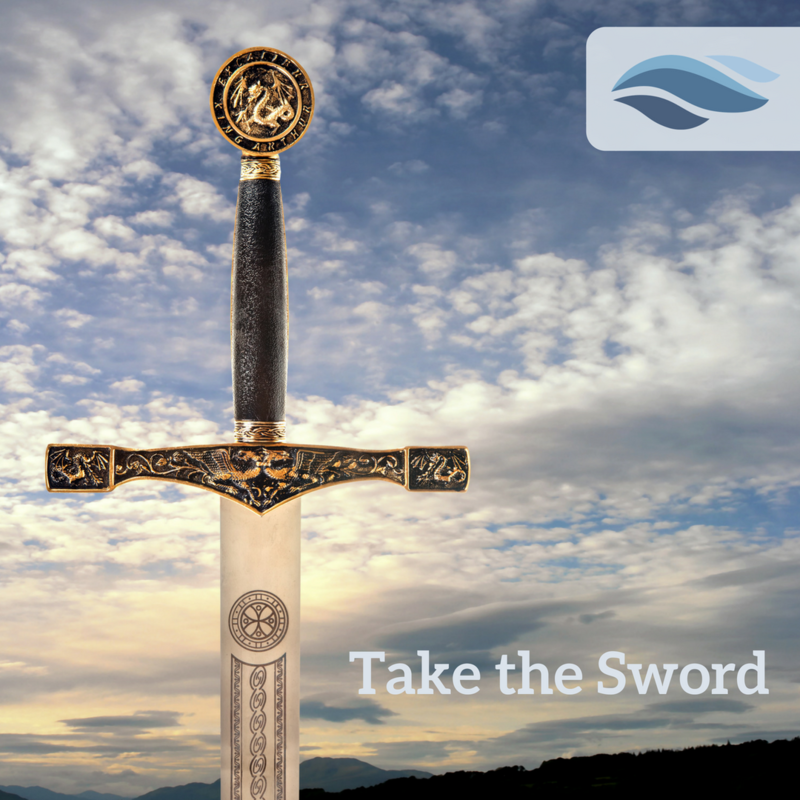 Since the sword is the Word of God, we need to know it and receive it, not with our old, worldly way of thinking but with a completely new way of thinking. There are many avenues for this. Follow the links below for a more in-depth review of knowing the Word and renewing your mind so you think like Jesus thinks by holding His perspective. The Holy Spirit is the teacher. Create a prayer list and add supporting scripture to your requests. We have also been given teachers. Seek them out! Find a brother or sister in the Lord who is discipling and spend time with them.